The Origins-Spectral Interpretation Resource Identification Security Regolith Explorer (OSIRIS-REx) passed a confirmation review Wednesday called Key Decision Point (KDP)-C. NASA officials reviewed a series of detailed project assessments and authorized the spacecraft’s continuation into the development phase. Bennu could hold clues to the origin of the solar system. OSIRIS-REx will map the asteroid’s global properties, measure non-gravitational forces and provide observations that can be compared with data obtained by telescope observations from Earth. OSIRIS-REx will collect a minimum of 2 ounces (60 grams) of surface material. The mission will be a vital part of NASA’s plans to find, study, capture and relocate an asteroid for exploration by astronauts. 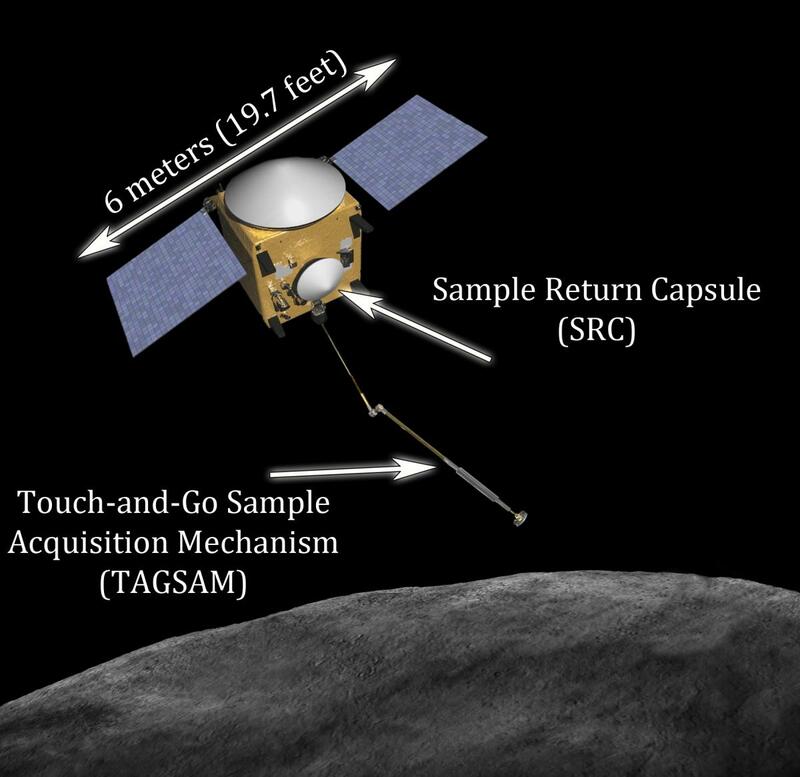 NASA recently announced an asteroid initiative proposing a strategy to leverage human and robotic activities for the first human mission to an asteroid while also accelerating efforts to improve detection and characterization of asteroids. NASA’s Goddard Space Flight Center in Greenbelt, Md. will provide overall mission management, systems engineering and safety and mission assurance. The University of Arizona in Tucson is the principal investigator institution. Lockheed Martin Space Systems of Denver will build the spacecraft. OSIRIS-REx is the third mission in NASA’s New Frontiers Program. NASA’s Marshall Space Flight Center in Huntsville, Ala., manages New Frontiers for NASA’s Science Mission Directorate in Washington.